August 8 sees The Bachelor Pad back on TV with a new spin to it. The latest installment is The Bachelor Pad sees 18 former participants in The Bachelor or The Bachelorette come together under the one roof. This time they will be competing for half a million dollars and a second shot at love. Hosted by Chris Harrison (The Bachelor, The Bachelorette), Bachelor Pad returns MONDAY, AUGUST 8 (8:00-10:00 p.m., ET) with its most controversial cast to date – 18 of the unforgettable characters from the Bachelor franchise, including the ones we love and those we love to hate. The latest ratings continue to confirm the dominance of ABC over its rival networks. ABC is now airing seven of the top 20 TV shows in the adults 18-49 years-old bracket, which is more than any other network. Additionally the network is also delivering two out of the top three most-watched shows overall. The week beginning May 23 is a big one on ABC with new seasons beginning and others bidding farewell to our TV screens for a hiatus. 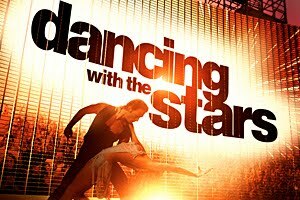 Monday, May 23 is the performance show season finale of Dancing with the Stars. Here you will see and exciting display of cha cha, rumba and other dance styles burning up the dance floor for the last time this season. 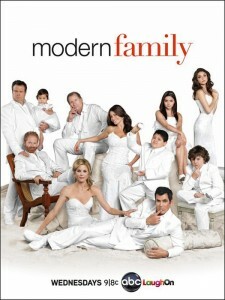 The finale will be broadcast on ABC from 8 â€“ 9pm and followed up by the season premiere of The Bachelorette from 9 â€“ 11pm.